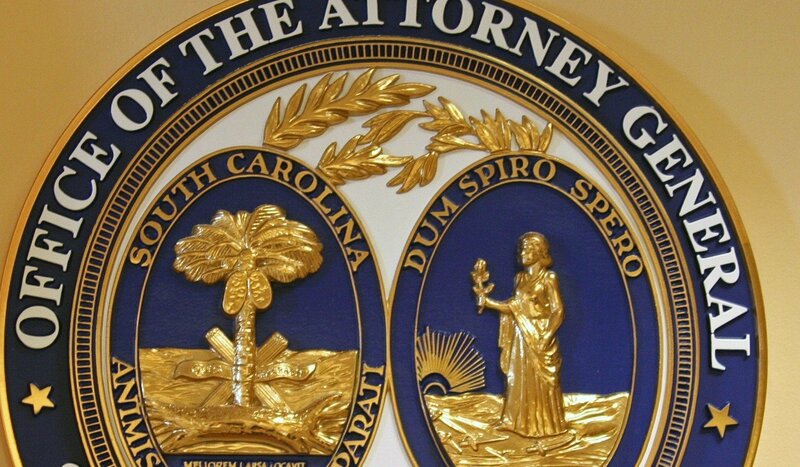 A highly anticipated report from a statewide grand jury investigating public corruption in South Carolina will be released today, sources familiar with the situation tell this news outlet. 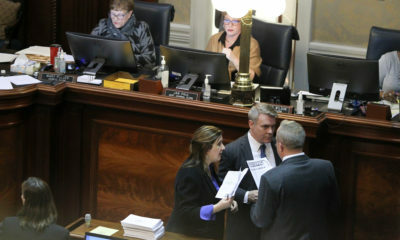 The report from the #ProbeGate investigation is said to make references to two Republican candidates for statewide office in the Palmetto State – governor Henry McMaster and attorney general Alan Wilson – as well as other members of the S.C. General Assembly. Wilson in particular is said to feature prominently in the report’s narrative, although it remains to be seen what grand jurors focused on related to him and McMaster – both of whom will face voters on November 6. Wilson is seeking a third term as attorney general, while McMaster – who inherited the governor’s office from Nikki Haley last January – is looking to win his first full term in office. Neither Wilson nor McMaster were indicted during the course of the investigation, although the special prosecutor assigned to handle the case – S.C. first solicitor David Pascoe – has indicated his work is not completely finished. 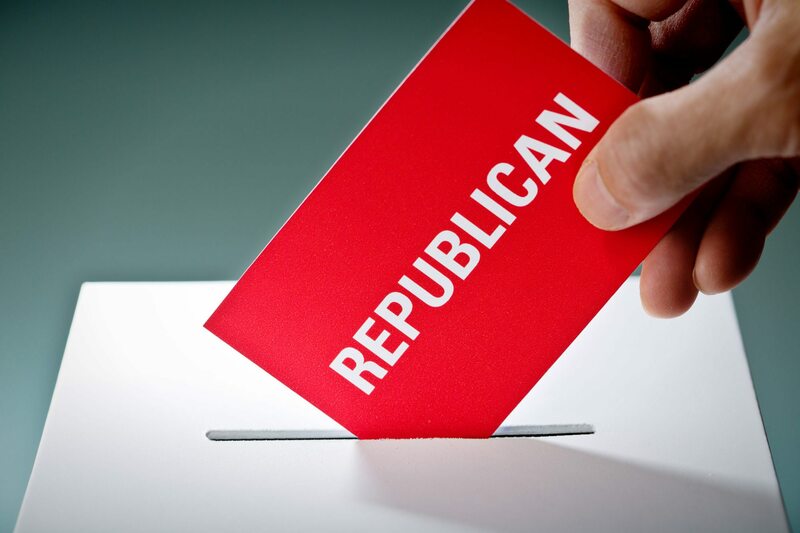 In addition to politicians, corporate entities will also be referenced in the document – which was prepared by a statewide grand jury in late June. 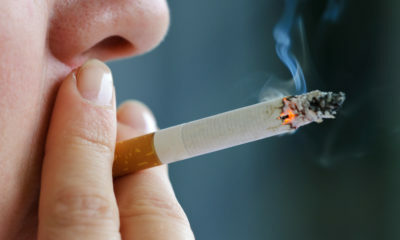 In fact, sources familiar with the situation tell us the report will be released in connection with several “corporate integrity agreements” between the state and these entities – covenants which will govern their future conduct in the political arena. 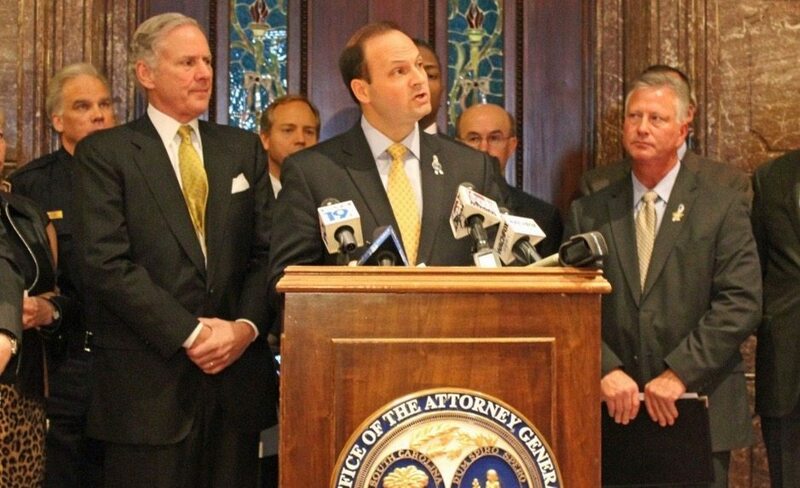 Exclusively unearthed by this news outlet more than four years ago, #ProbeGate has resulted in headline-grabbing indictments of numerous ranking leaders of the S.C. General Assembly – including a former president of the Senate, speaker of the House and two former House majority leaders. It has also laid low – for now – the political empire of Richard Quinn, one of the most influential corporate and political strategists in Palmetto State history. Quinn was charged in connection with this investigation last year, but those charges were dropped as part of a plea agreement reached last December. Others implicated in the inquiry – including former majority leader Rick Quinn (his son), former House speaker Bobby Harrell, Senate president John Courson and former House majority leader Jimmy Merrill – were not so lucky. All had to resign their offices upon pleading guilty to misconduct in office charges. Two cases are still pending from the #ProbeGate investigation. 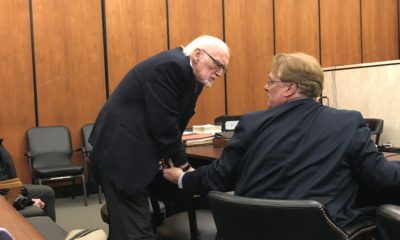 Suspended S.C. code commissioner (and former House judiciary chairman) Jim Harrison and former state representative Tracy Edge are both still facing a litany of charges in connection with the inquiry. Harrison is scheduled to stand trial later this month. The grand jurors who compiled the report have made it clear they want the document to be part of the public record. 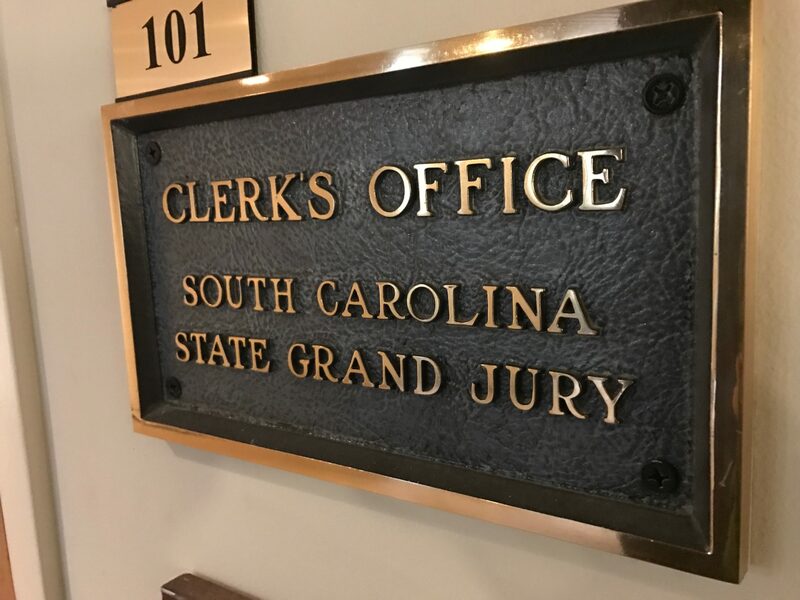 “The grand jury strongly believes that the interest of the State of South Carolina will be best served through the public disclosure of this report and calls upon the state to release this report at the soonest possible opportunity,” grand jurors noted in a motion filed by Pascoe earlier this month. We concurred, and called on S.C. circuit court judge Clifton Newman to do just that. In fact, we aren’t entirely sure why the report was sealed in the first place.